Blistering is a common problem with asphalt-based roofs such as shingles and membranes. 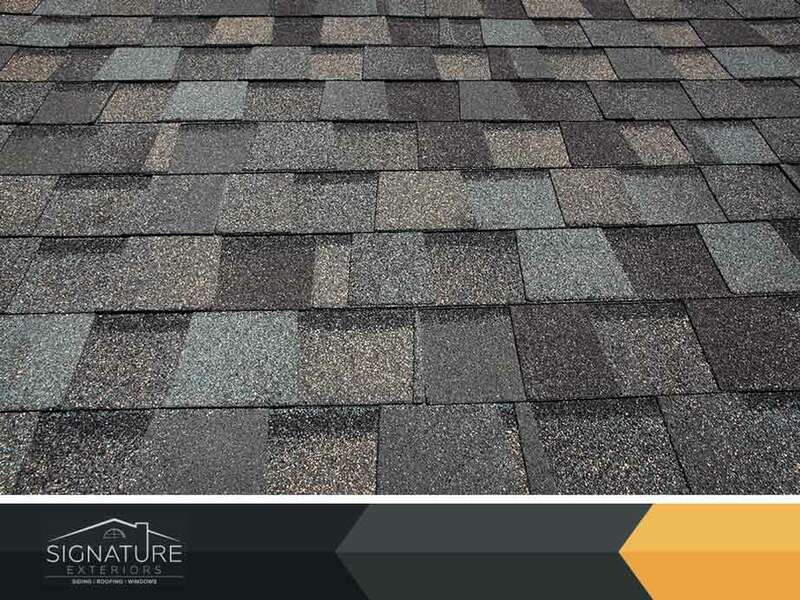 While many homeowners see them as a simple cosmetic problem or a quirk in the manufacturing process, it can actually affect the performance of the shingles and even how long it stays on top of your house. Signature Exteriors, one of the top roofing contractors in Connecticut, discusses what causes blistering and what you can do about it. Blistering occurs as a result of trapped moisture within the shingles either during the manufacturing process or due to leaks. When the sun heats the shingle, the trapped moisture rises to the surface and causing it to blister. Poor ventilation can also cause this. When there’s inadequate ventilation in the attic, the roof environment will become too hot for the shingles. This eventually causes the blistering process. Regardless of how they form on the roofing system, the effects are more than just a dip in the aesthetics of your roof. As the blistering worsens, the shingles will start to lose their effectiveness and eventually reduce its operating lifespan. Blisters can also loosen the protective roofing granules that keep the asphalt roof watertight and waterproof. They will also slowly become more susceptible to heat damage as the blistering worsens which in turn worsens the weathering process. You can’t do much once the roof starts to blister, but you can prevent it from happening in the first place. A simple way to go about this is by ensuring your attic has proper ventilation and insulation. It’s also a good idea to patch up leaks when they are still small and easier to handle so that moisture doesn’t get inside the shingles. At Signature Exteriors, we have been providing quality roofing services since 1951. We will help you keep your asphalt roof in great condition through timely roof inspection and preventive repair and maintenance. Call us today at (866) 244-8029 to learn more about our services. We are one of the top roofing contractors in Greenwich and Danbury, CT.